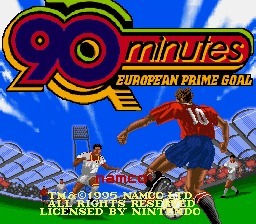 Краткое описание: 90 Minutes: European Prime Goal is a Super Nintendo Entertainment System soccer video game. The player(s) get to play in either exhibition, tournament, or in the all-star mode. The view is from a left-right perspective and the national flags of several European countries are used in the game. In the game mode "You're a Hero," the player must make miracle plays that either win and/or change the game. 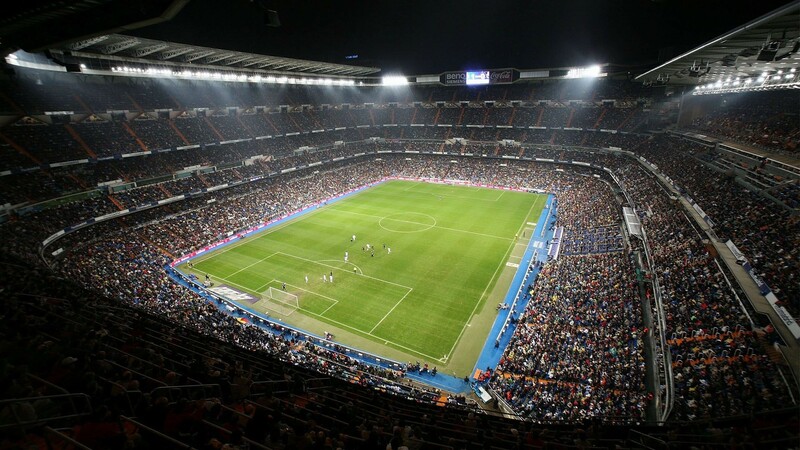 The kick-off is doing using 3D graphics with the camera showing the spectators in the grandstand. 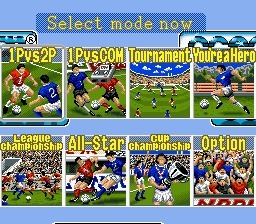 This game is a sequel to J.League Soccer Prime Goal 2 and J.League Soccer Prime Goal, which were both developed by Namco. 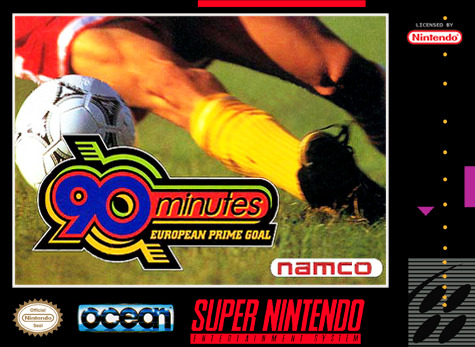 90 Minutes: European Prime Goal is a Super Nintendo Entertainment System soccer video game. The player(s) get to play in either exhibition, tournament, or in the all-star mode. The view is from a left-right perspective and the national flags of several European countries are used in the game. In the game mode "You're a Hero," the player must make miracle plays that either win and/or change the game. The kick-off is doing using 3D graphics with the camera showing the spectators in the grandstand. 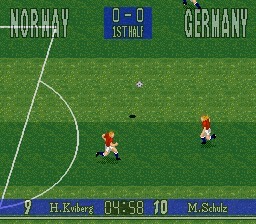 This game is a sequel to J.League Soccer Prime Goal 2 and J.League Soccer Prime Goal, which were both developed by Namco.